Das Tier ist gerade einmal 5mm lang. 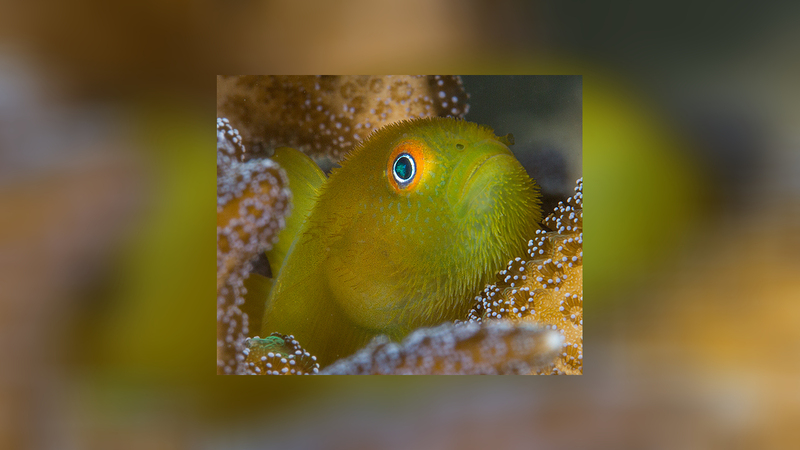 Vers special thanks for the first two photos of Paragobiodon xanthosoma to Jim Greenfield. 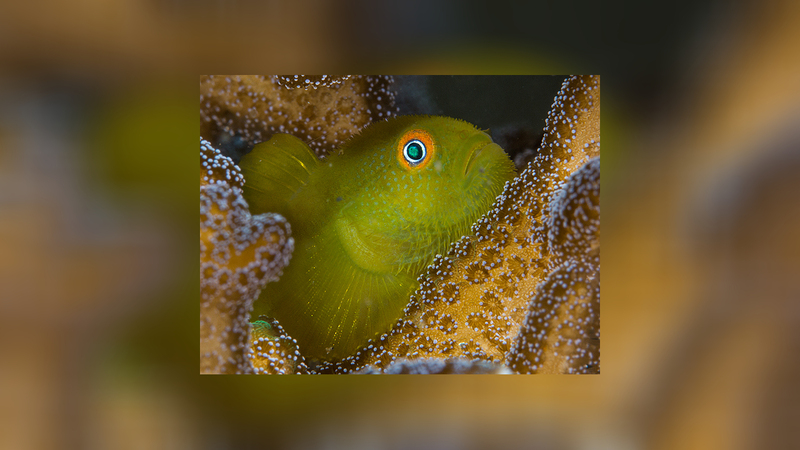 Jim has taken his photos in 2014 aexclusively among branches of Seriatopora hystrix corals Ambon, Indonesia, where ist goby lives, usually in pairs. 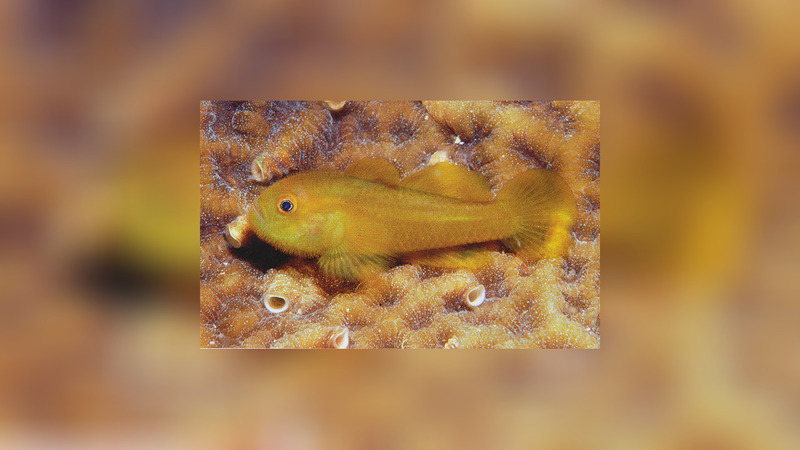 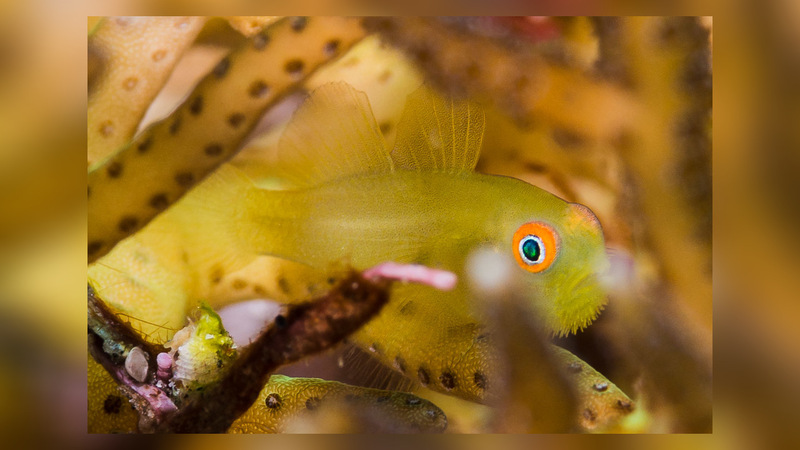 The goby occur down to a depth of 70 meters.